NEW YORK–(ENEWSPF)–May 5, 2017. 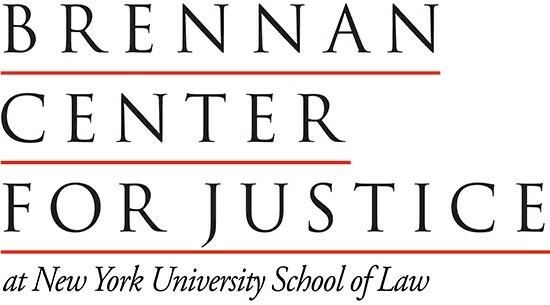 Noncitizen voting in the 2016 election was exceedingly rare, according to a new analysis of information from local election administrators by the Brennan Center for Justice at NYU School of Law. Its findings counter claims from President Trump that 3-5 million people voted illegally in November. Forty jurisdictions — all but two of the 42 studied — reported no known incidents of noncitizen voting in 2016. All of the officials spoken with said that the incidence of noncitizen voting in prior years was not significantly greater than in 2016. In the 10 counties with the largest populations of noncitizens in 2016, only one reported any instances of noncitizen voting, consisting of fewer than 10 votes. New York City, home to two of the counties, refused to participate in the study. In California, Virginia and New Hampshire — the states where Trump claimed the problem of noncitizen voting was especially acute — no official we spoke with identified any incidents of noncitizen voting in 2016. To read the full analysis, and learn more about the selection of jurisdictions and survey methodology, click here. And click here to visit the Brennan Center’s resource page on the myth of voter fraud for more information and research on these issues.